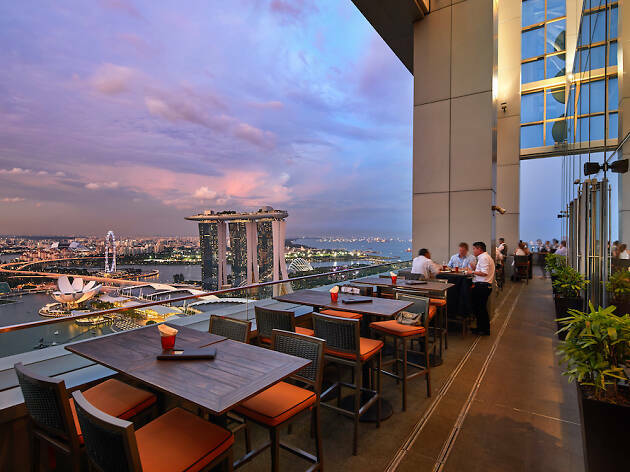 If you find Singapore's drinking scene too sterile and dull, then check out these fun bars to unleash the inner party animal – or geek – in you. 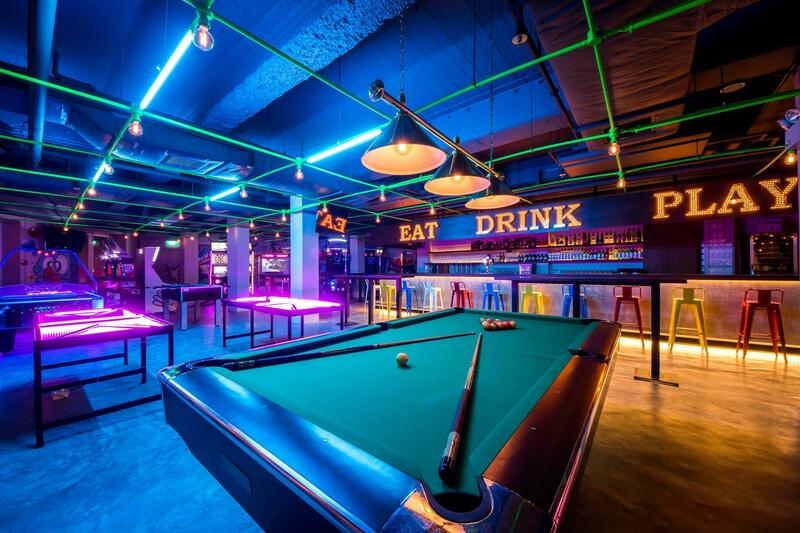 Whether you’re trying to get onto Chupitos’ “Hall of Fame” or figuring out how to use Ryu’s Hadouken in a drunken state at Nineteen80, these arcade and games bars are guaranteed to give you an exciting night out – with a joystick or dart in one hand, and a pint of beer in the other. 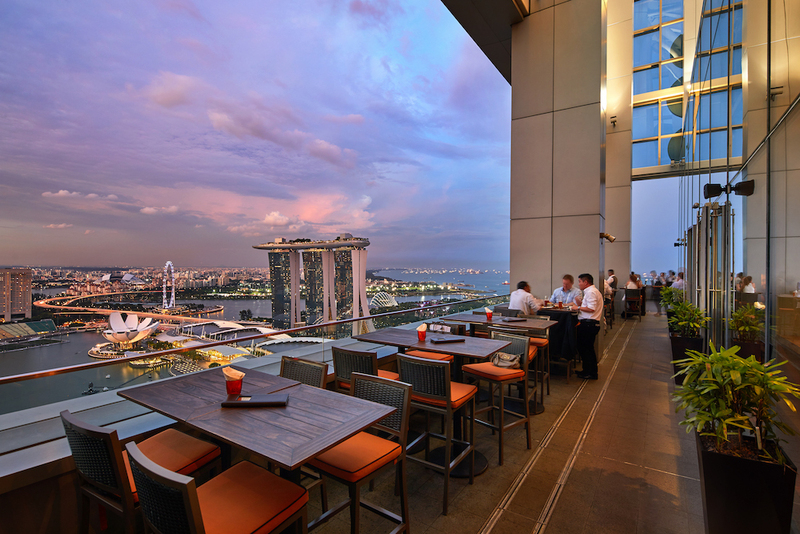 As Singapore’s first ever arcade-bar, Level Up has taken the bar scene to a whole new, well… level. With a selection of more than 10 arcade games, the game bar grips you with nostalgia as you duke it out with games like Street Fighters. 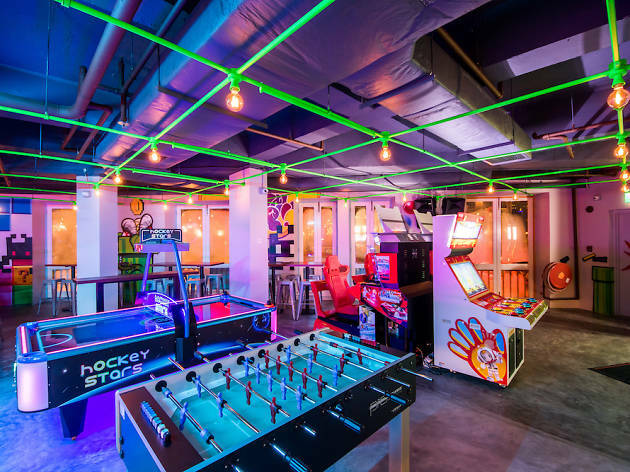 When you need a break from the screen or are waiting in line for your turn, feel free to admire the bright graffiti murals or try one of the more action-packed games like air hockey or basketball. Don’t forget, its still a bar so remember to drink up and chow down to replenish those lost hearts. 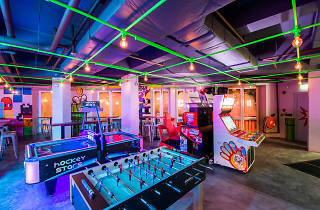 Named after the decade many associate with partying and fun, this retro arcade bar brings you back to the good ol’ days. 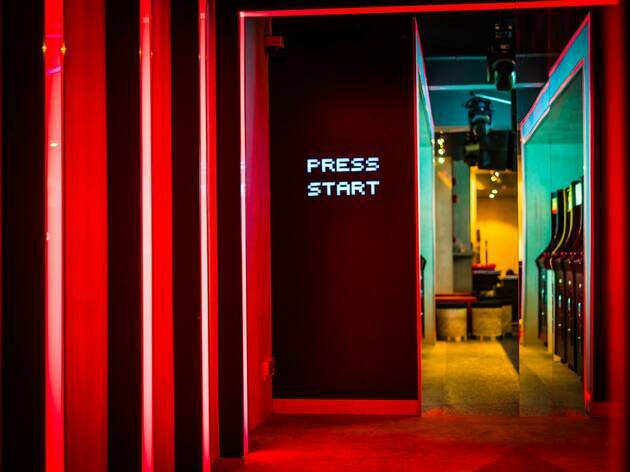 At the entrance, the iconic “Press Start” button welcomes you and inside, the bar is decorated with neon lights and pixelated wall murals. 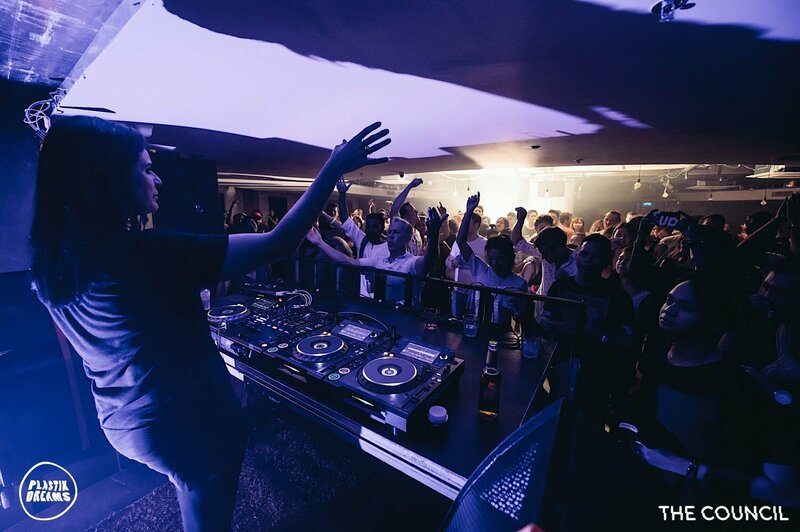 It pays homage to everything 80s and 90s with arcade machines, nostalgic cocktails, and a selection of music from Michael Jackson to the Spice Girls. With a wide range of old school arcade games like Mortal Kombat, Pacman and Space Invaders – and all for free – you’ll be quoting Doc Brown’s “We have to go back!” by the end of the night. We all know it. Drinking makes everything a lot more fun, even the most mundane of tasks. 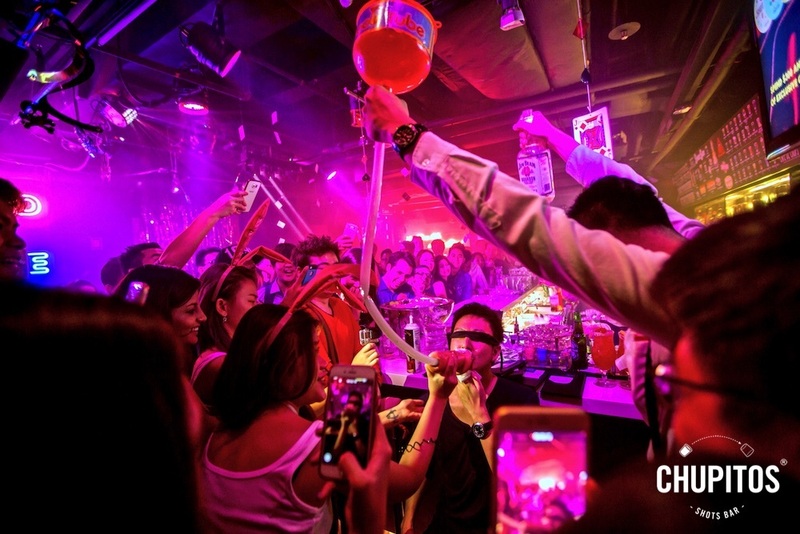 Test out this theory at Chupitos with its “Hall of Fame” 10 shot challenge. 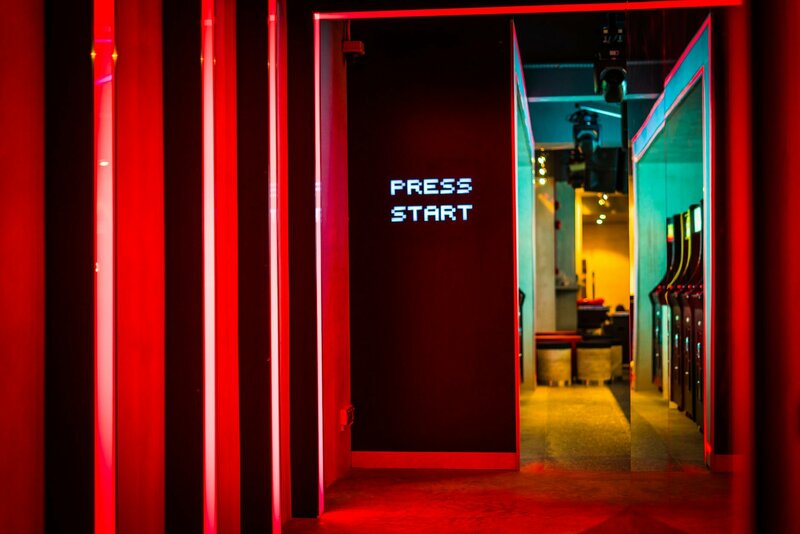 You have a minute to win it by taking shots and completing a set of challenges in order to get your name up on the wall. 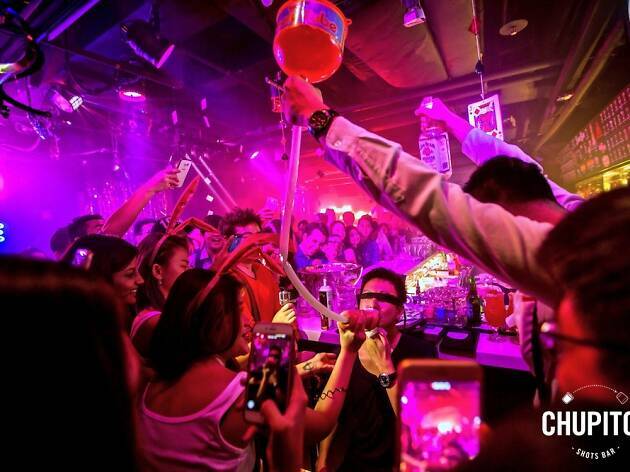 If you’d rather remember the events of the night, then stick to sampling just some of its power-packed shots. These unique concoctions are sure to surprise you with creations like Candy, Fire, and even Naughty Props. Raise your shot glasses to a night you won't forget – well, depending on how much you drink. Located underground, HopHeads proves that it doesn’t take much to raise the roof. 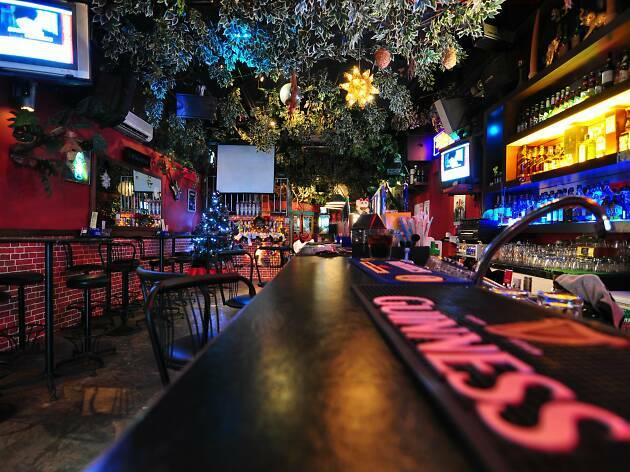 Its spacious venue is a chill site that'll definitely be your next hidden hangout. 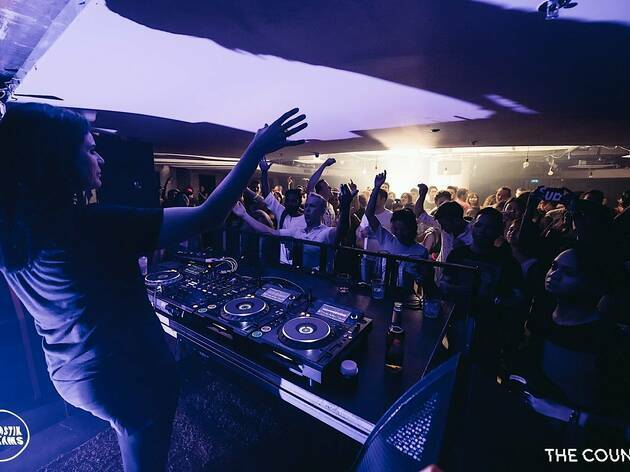 Whether you're chilling with a game of darts, getting competitive with a round of table tennis, or stressing out over a game of giant Jenga, remember to sing and dance your heart out when the bar holds their occasional #throwback parties – where it plays your favourite jams from the 90s and 00s. 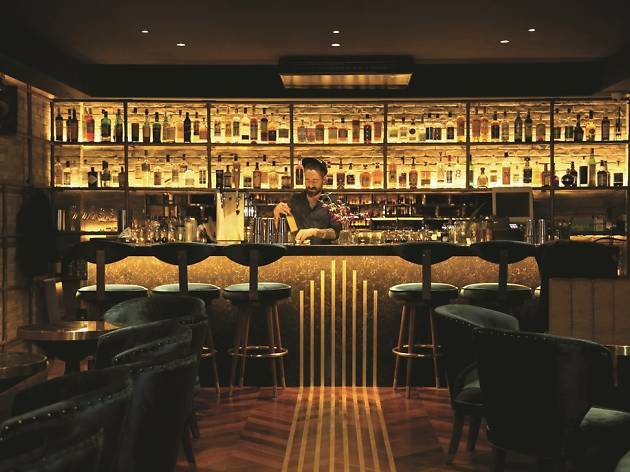 All you have to do to enjoy is buy a drink. 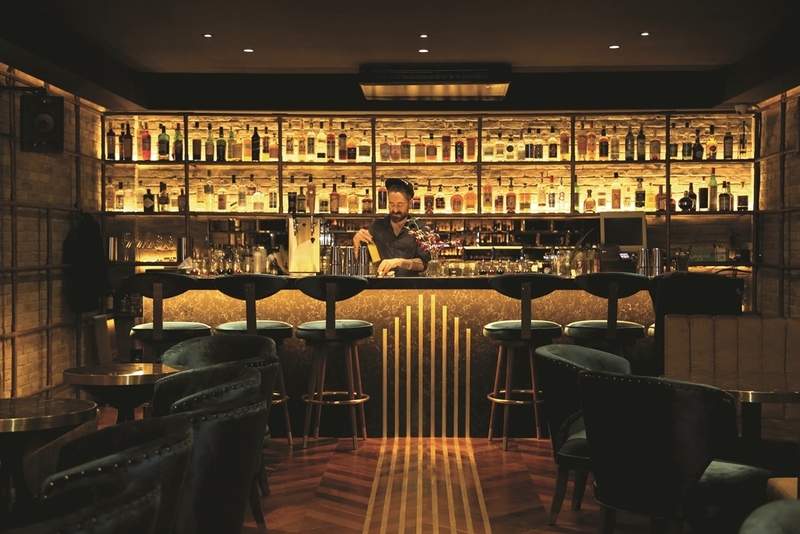 Escape from fast-paced city life and dart over to this forest-themed bar. 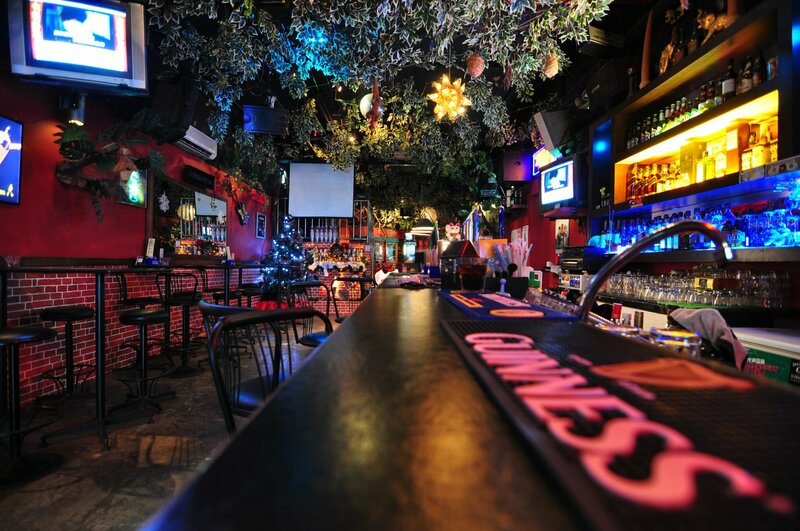 With its walls and ceilings covered with plants, Forest Darts Café and Pub's warm ambience complete with fairy lights hanging from the ceiling is shabby chic retreat you're looking for. 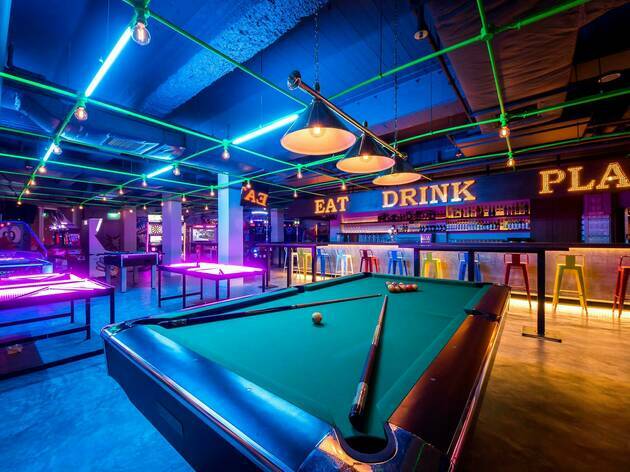 At only $2 per person, play a game on one of their dozen dart machines – try to remain a sharpshooter even after those drinks – or play a game of pool for the same price. If the alcohol has given you enough liquid courage, show off your vocals at the bar’s public karaoke machine.